Our crates are fully recyclable and we also sell recycled crates made from 100% reground plastic. Our facilities are also equipped to repair damaged crates and we can now offer these services to you. If your crates have reached the end of their life cycle, then we can help you dispose of them in an environmentally conscious way. 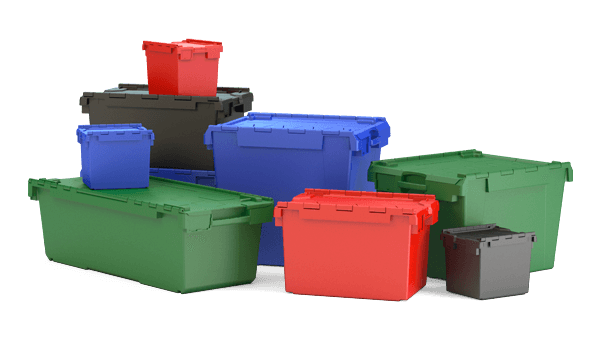 We are pleased to offer a new service here at Advanced crates/Pluscrates, crate recycling. These plastic pellets are then used to create our recycled black crates. Give us a call on 0208 733 8720 or drop us an email at info@advancedcrates.com letting us know the quantity of crates you are looking to recycle and the address you would like these collected from . When we are next in the area we can arrange to pick these up and recycle them. The repair service includes collection of damaged totes or crates from the customer’s premises and their return once fixed. Any totes or crates that cannot be economically repaired are responsibly recycled, so nothing is wasted. On average the cost of repairing and re introducing the crates or totes back into your stock equates to around half that of purchasing new stock, thereby reducing overheads and the impact on the environment. With an estimated 100,000 crates, or totes being scrapped due to damage every year, Pluscrates believes the service will be popular with customers keen to reduce waste and protect their bottom line. Our plastic ALC container crates can be made from 100% recycled plastic for the super-eco-friendly among us. Available in black. With an average life-span of 10 years and 100% recyclability, our plastic crates are pretty green. Even when they’re blue. In today’s business world it is becoming more and more important for companies to be more environmentally aware and conscious in the way they source, use and dispose of their products. Crates are often considered to be a more environmentally friendly alternative to cardboard boxes, and rightly so. Crates and totes fall into the category of ‘reusable transit packaging’ as they are a product that can be used hundreds if not thousands of times and for many many uses before they start to show wear and tear. Unlike cardboard, our crates/totes are not affected by water damage and last much much longer than cardboard boxes. What happens when your crates do begin to show wear and tear? There are crates and totes out there that are almost twenty years old; they may look a little worn and faded but are still a viable product with years worth of work left in them. Our crates are made from high-quality polypropylene; this is such a strong and sturdy material that our crates and totes are designed to last for years, eventually, though, they do succumb to damage and wear. So where do the old crates go? 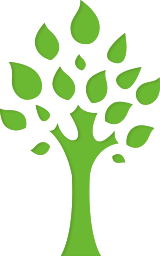 Here at Advanced Crates, we try our best to be environmentally conscious; from our low-emissions trucks to our crates which we believe should be green, which is why we offer crate recycling and repair as a service to all of our customers. If you only need a few crates for personal use or storage, you can buy our pre-made crates online today from our shop. Want to purchase new, environmentally friendly crates, we can help you with that. Our old crates are ground down and pelletised. These pellets of polypropalene are then melted down and injection moulded into new products. Currently we offer recycled crates in our standard L3C (and L2C?) size. The recycled crates or totes are black with black lids and if you are looking to purchase these they can be personalised by having your logo or company name hot foil printed on the sides. In todays business world it is becoming more and more important for companies to be more environmentally aware and conscious in the way they source, use and dispose of their products. There are crates and totes out there that are almost twenty years old, they may look a little worn and faded but are still a viable product with years worth of work left in them. Our crates are made from high quality polypropylene, this is such a strong and sturdy material that our crates and totes are designed to last for years, eventually though, they do succumb to damage and wear. 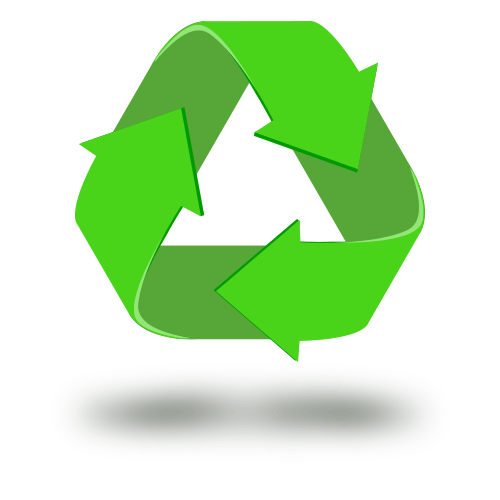 Here at Pluscrates/Advanced crates we try our best to be environmentally conscious; from our low emissions trucks to our crates which we believe should be environmentally friendly. This is why we offer crate recycling and repair as a service to all of our customers.